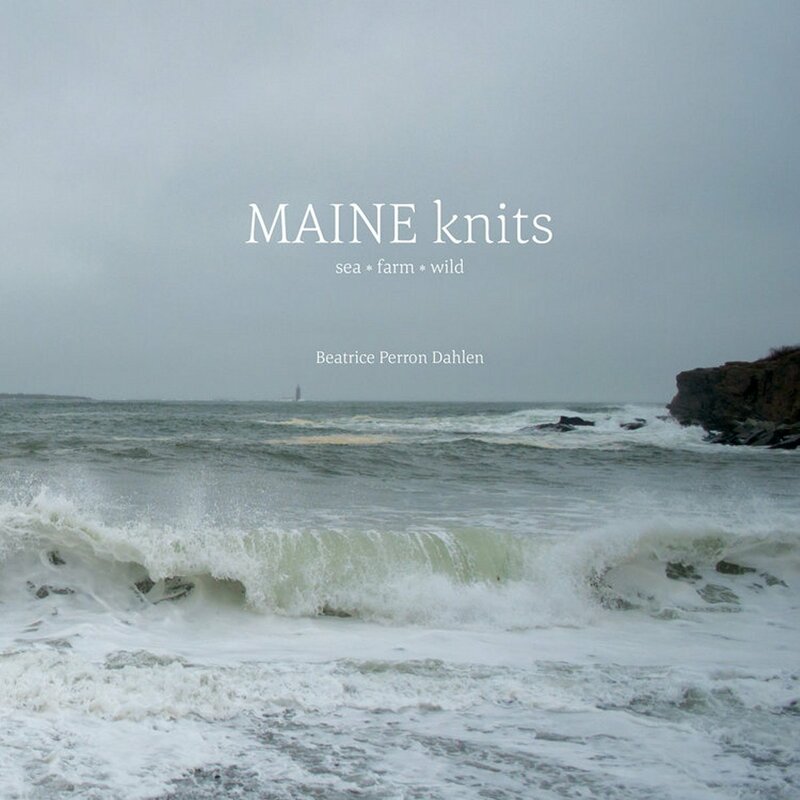 Designs inspired by the sea, farm and wild will keep your hands busy and warm your soul. 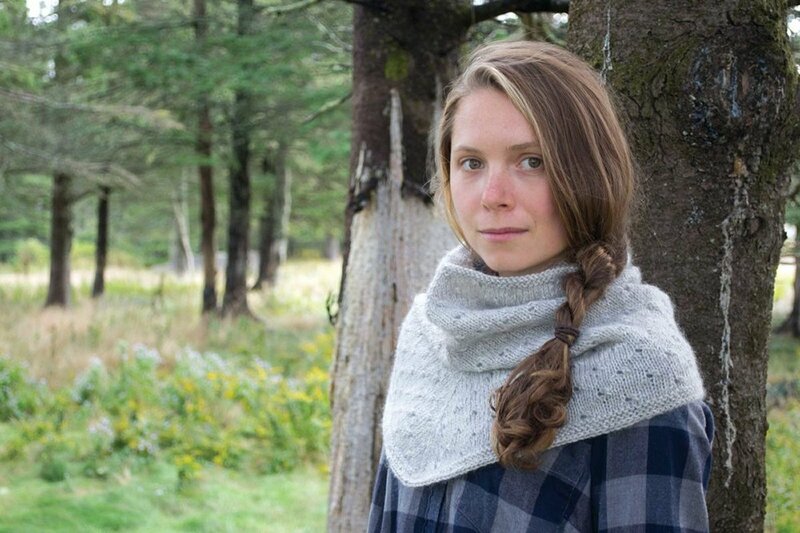 These are the things that bring us peace, nourish us, help us breathe deeply and remind us to live a beautiful handmade life. 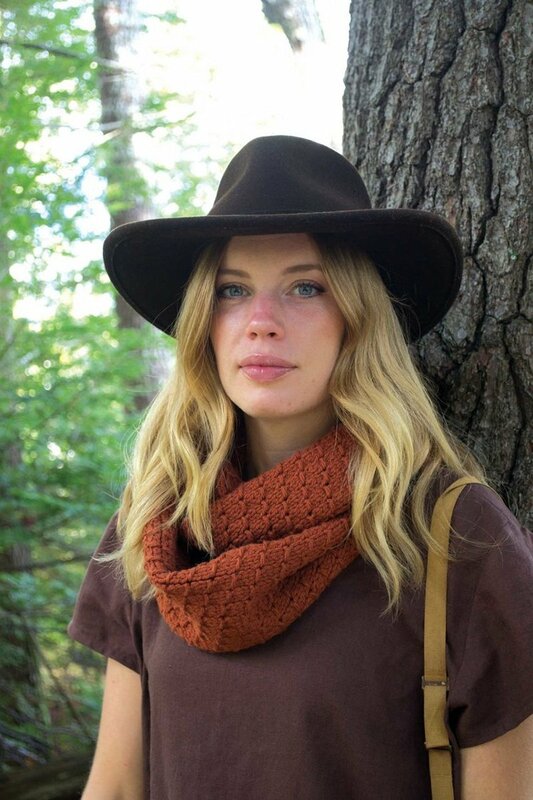 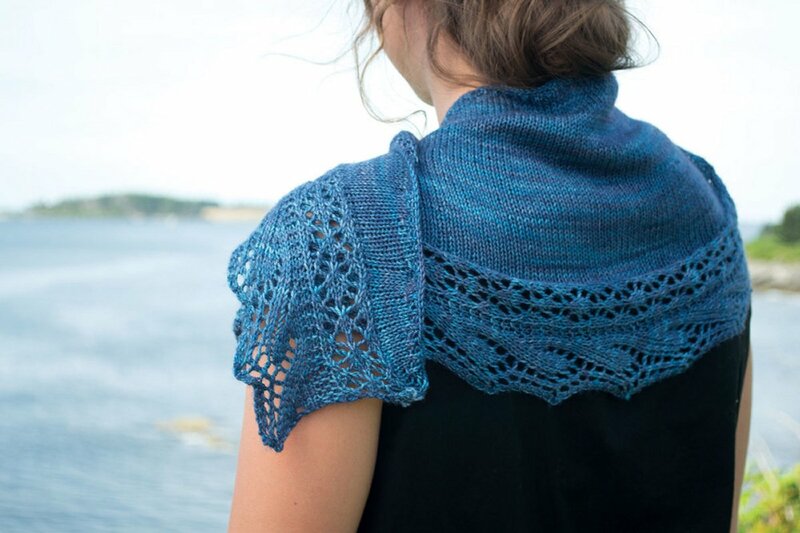 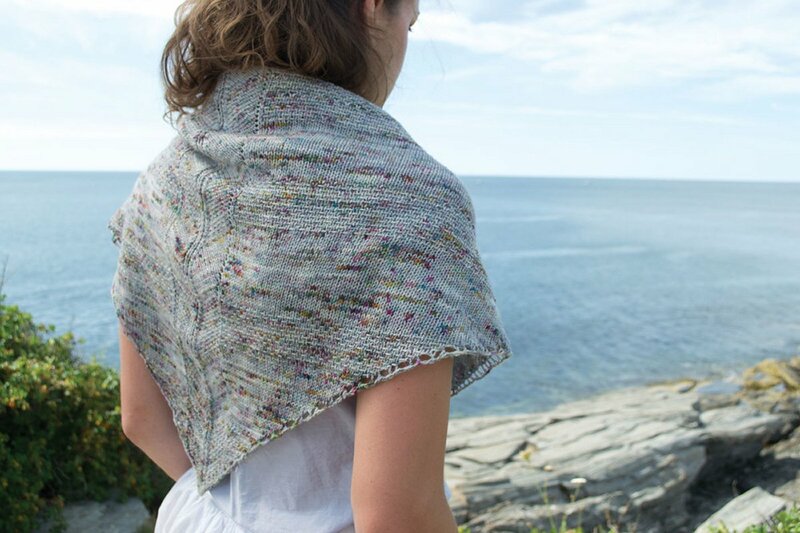 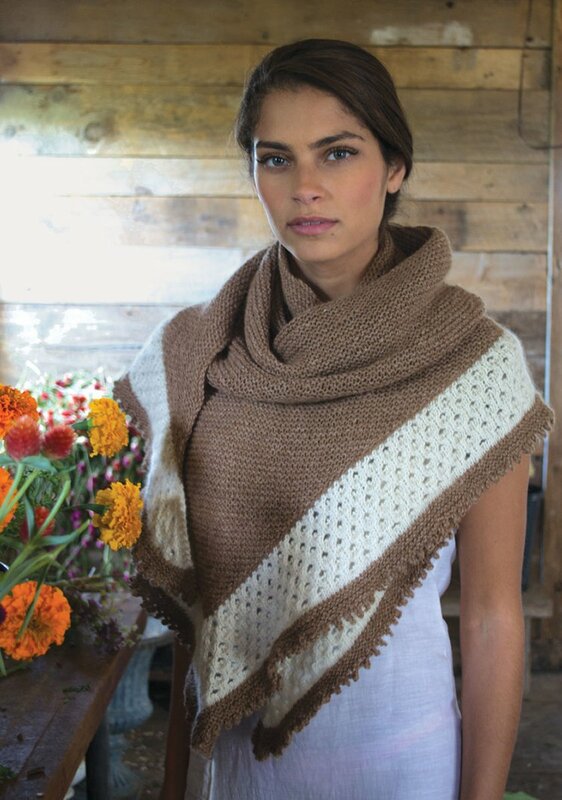 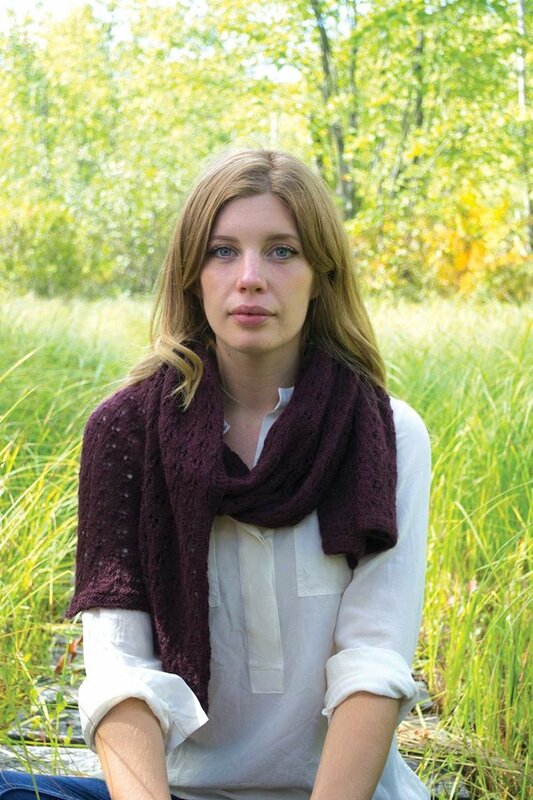 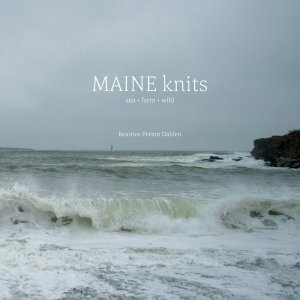 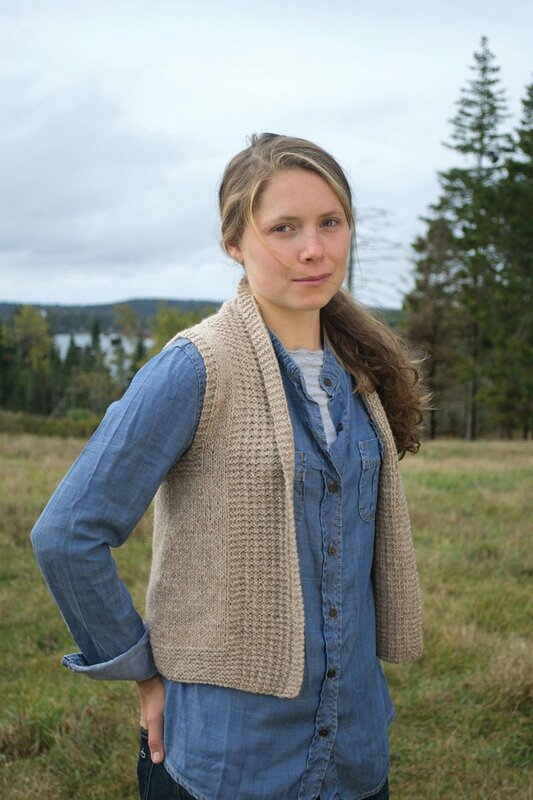 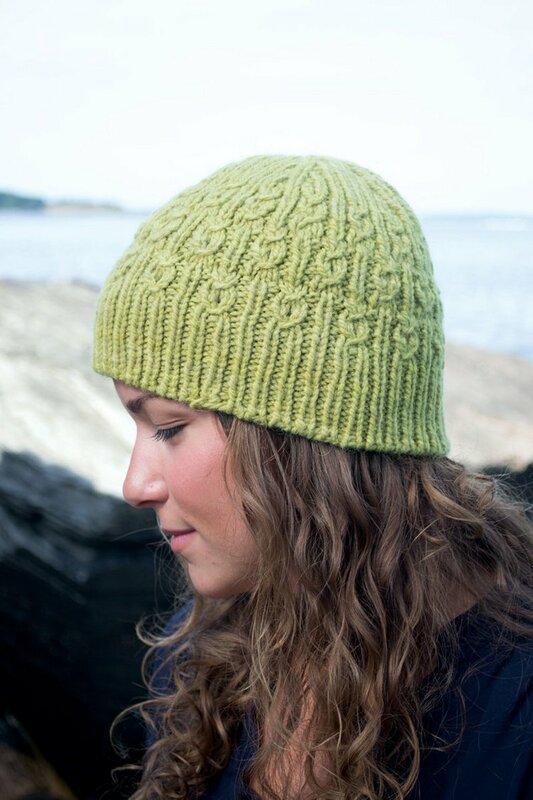 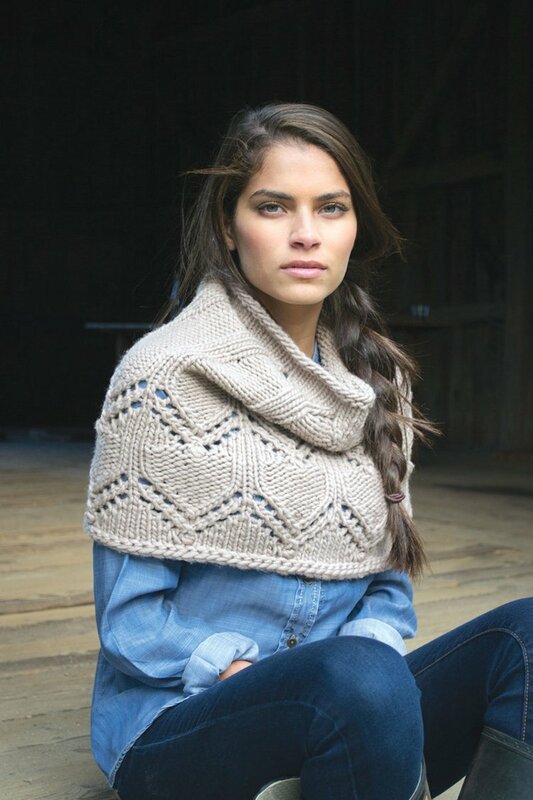 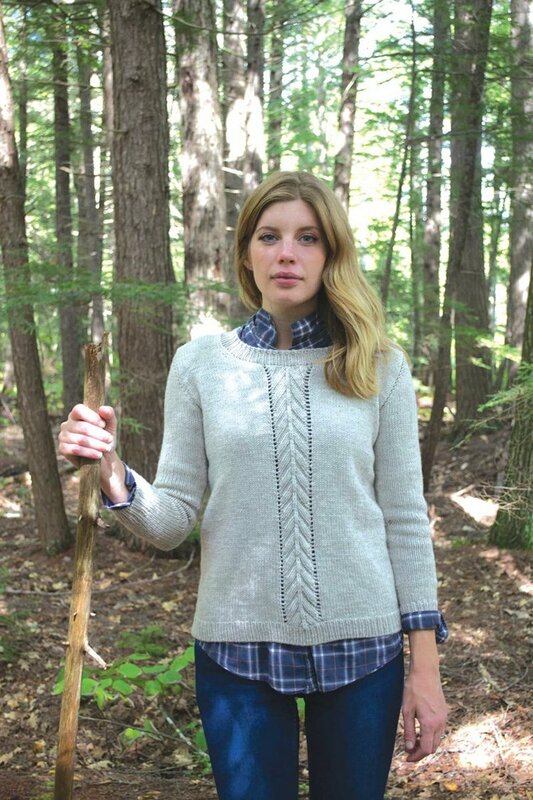 You can also view all Maine Knits. 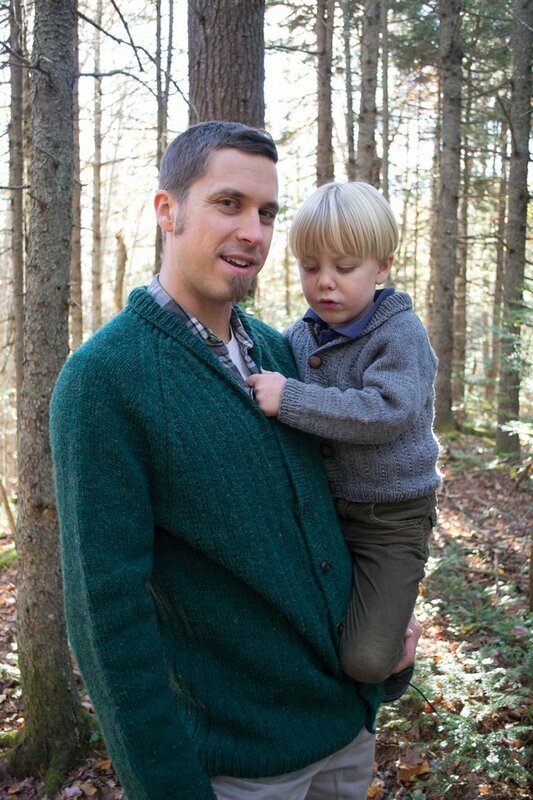 Overall Maine Knits Rating: Not yet rated.